Welcome to Bayshore Senior Apartments! 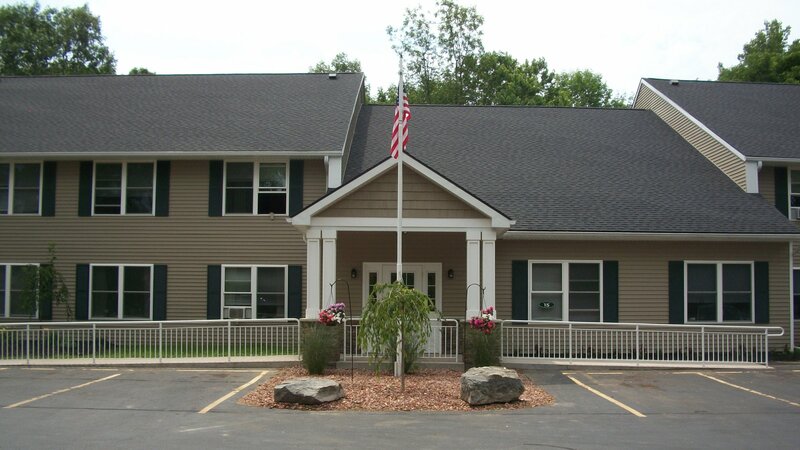 Bayshore Senior Apartments is a 24-unit affordable senior housing community located in Brewerton, NY, that is shared with Bayshore Apartments. Apartment amenities include on site laundry in each building, playground areas, basketball court, on site management and maintenance team including emergency after hour maintenance on call service. Bayshore Senior Apartments is conveniently located off Interstate 81, just north of Syracuse in the Oneida Shores Area where there is great fishing and boating. 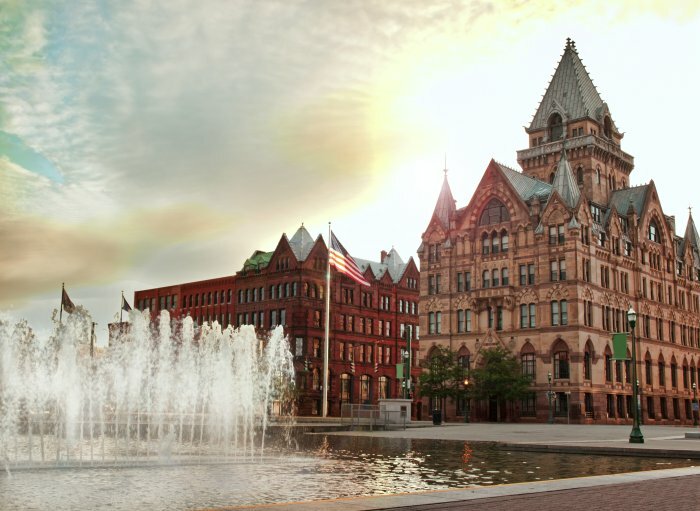 Brewerton is a small village with restaurants and shops on the water and just minutes away from shopping plazas. Brewerton offers an excellent school district with an elementary school just up the road from the property. This is an amazing area for families with the lake, river and parks nearby to enjoy your outdoor activities!